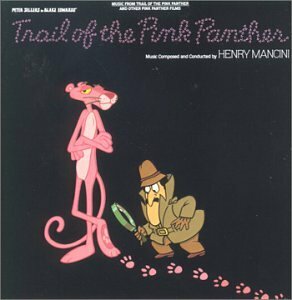 The first image on the page is for Henry Mancini - Trail of the Pink Panther, followed by the original. Also check out the most recent parody covers submitted to the site. Peter Sellers was dead when this movie was released in 1982. It is dedicated "To Peter... The one and only Inspector Clouseau," which really isn't true now because of Steve Martin.